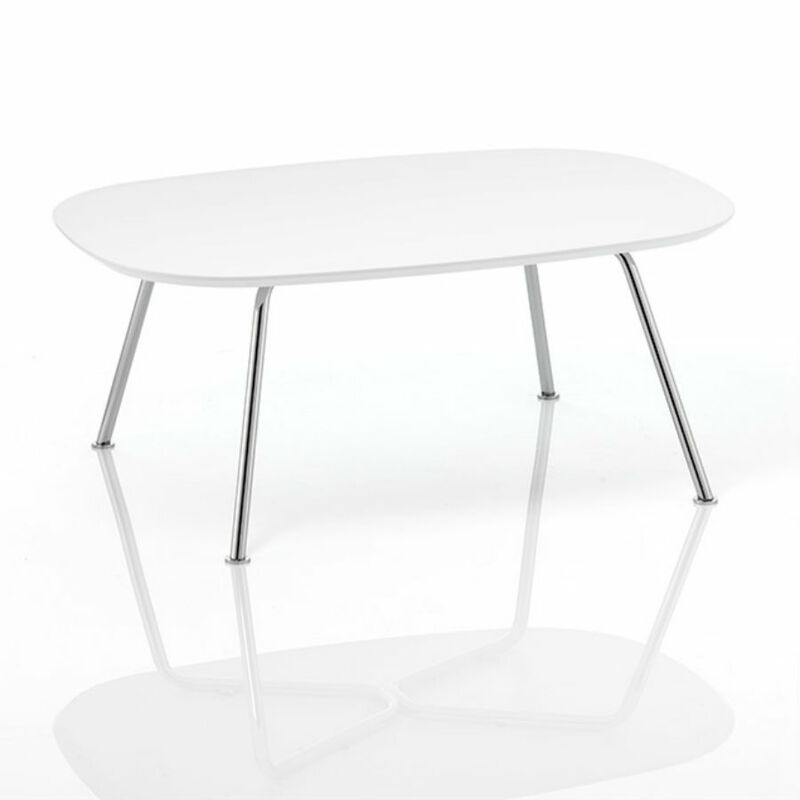 Dishy coffee tables offer a round table four-star base and four-legged tube tables with either wood, chrome or white powder coated legs. 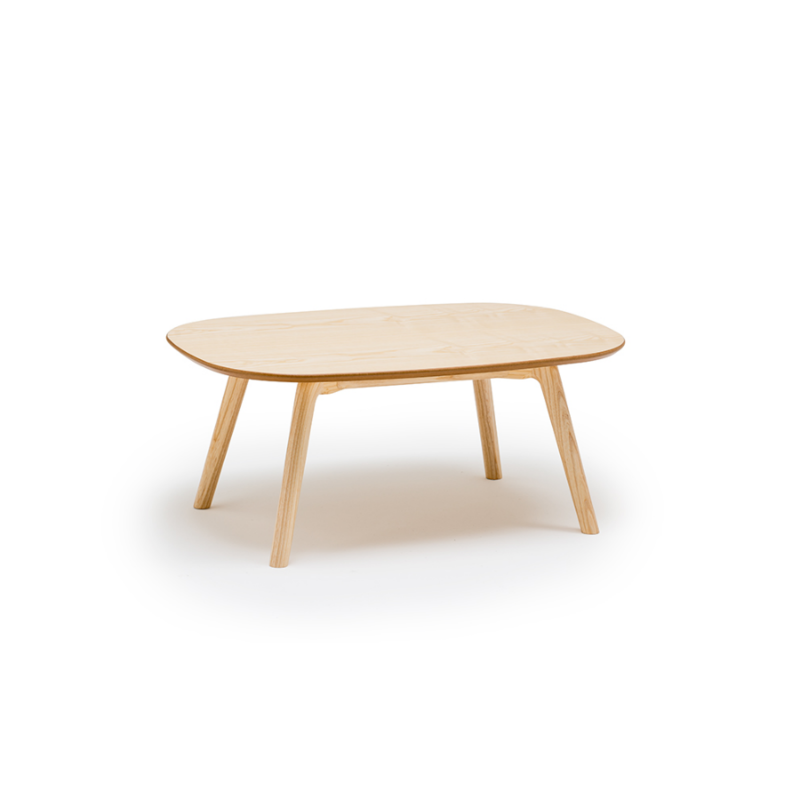 Available in White, Oak, Beech, Maple and Walnut melamine faced MDF tops. 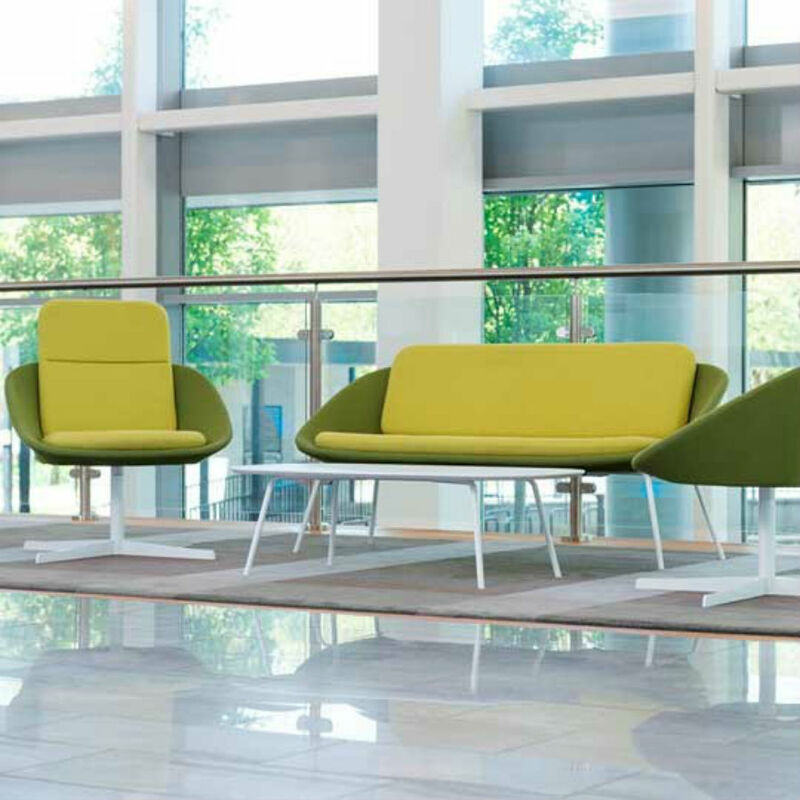 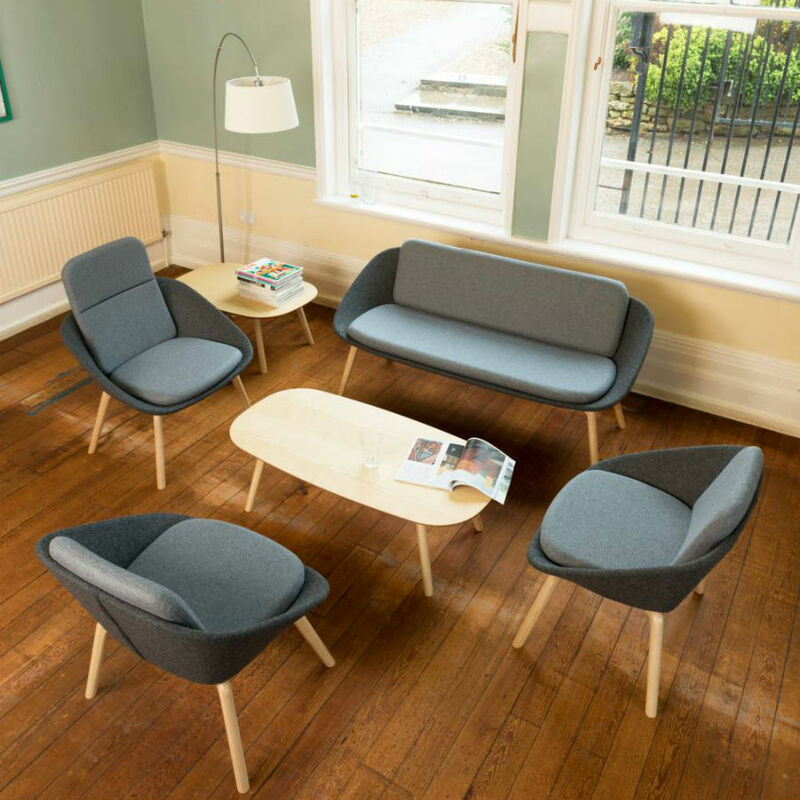 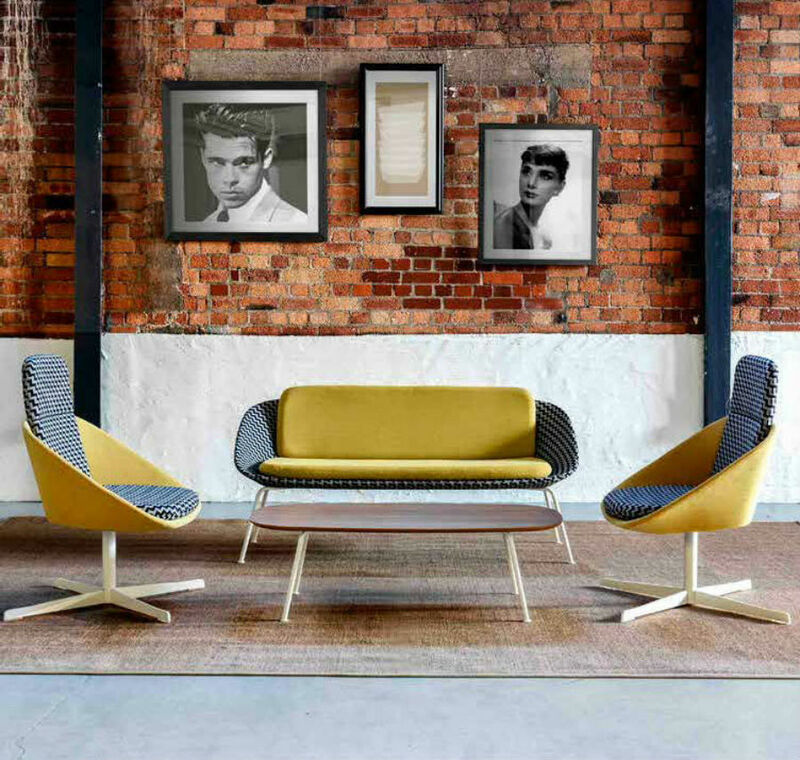 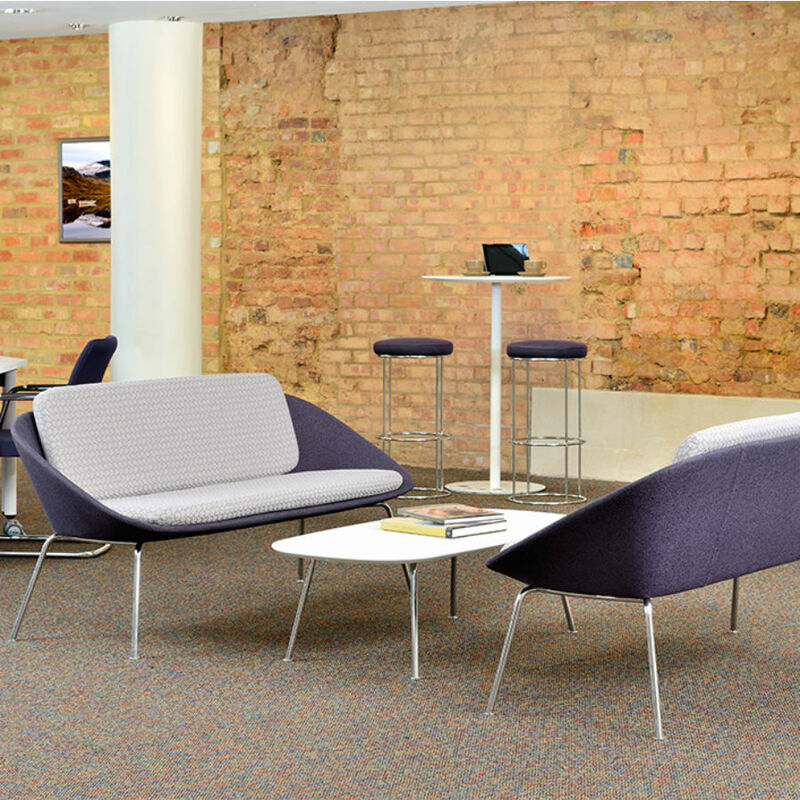 Designed to fit perfectly with the Dishy Soft Seating range for receptions or breakout areas where a modern yet comfortable office environment is the requirement.